Songlines is an independent music marketing and promotion company founded in 1993 whose primary job is to gain as much exposure as possible for artists and their music at Triple A and Americana radio. Sonlines does this by having daily conversations with the programmers who determine playlists of the most influential adult rock stations in the United States. Songlines is very selective about which projects we take on and do so only if we feel we can make a real difference. If you wish to talk with us about helping with your project, please send music to the applicable addresses below. Once auditioned, we can discuss your music’s potential and whether Songlines is the right company for you. Over the years Sonlines been honored to promote many of the best artists in the world. 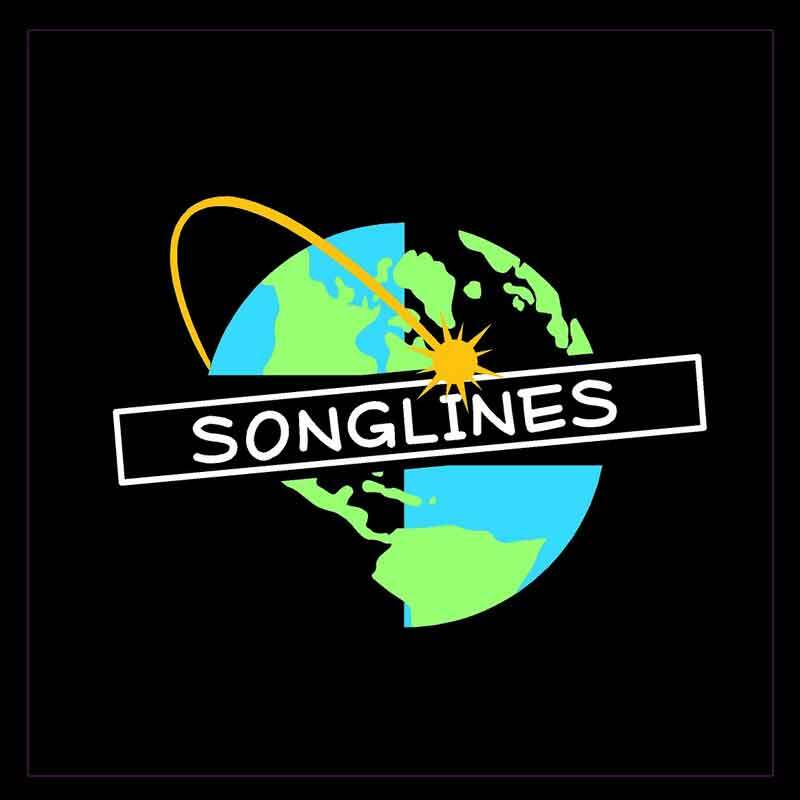 Songlines is an independent music marketing and promotion company founded in 1993 whose primary job is to gain as much exposure as possible for artists and their music at Triple A and Americana radio.